South East punter scoops €2.9 million, could it be you? 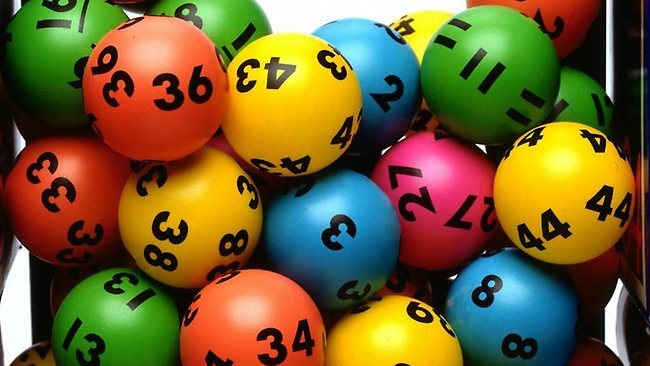 Someone in the South East will receive an early Christmas present after the €2.9 million winning ticket was sold in the region for tonight’s Lotto draw. The lucky ticket was bought in one of five counties and speculation will now begin as to who is our latest millionaire. The winning numbers were 2 , 15, 18, 21, 35 and 39. The bonus number was 33. There was no winner of Lotto Plus 1 or 2.